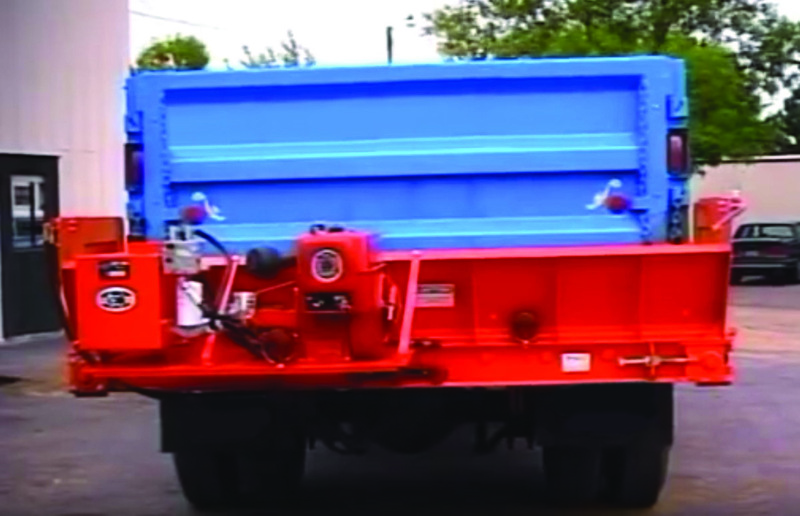 Grit, salt, sand or asphalt, Chemung Supply has the spreaders and conveyors you need! Contact us about the following product lines. Stand-up storage, stainless steel construction and fewer moving parts make for easy maintenance. Chemung Supply offers a variety of sizes and styles to suit your specifications. Chemung Supply provides a wide range of versatile systems designed to maximize your capabilities and minimize required manpower for the following applications: asphalt patching, trench filling, shouldering, sanding and sandbag filling. Use your conventional dump box for winter ice control. 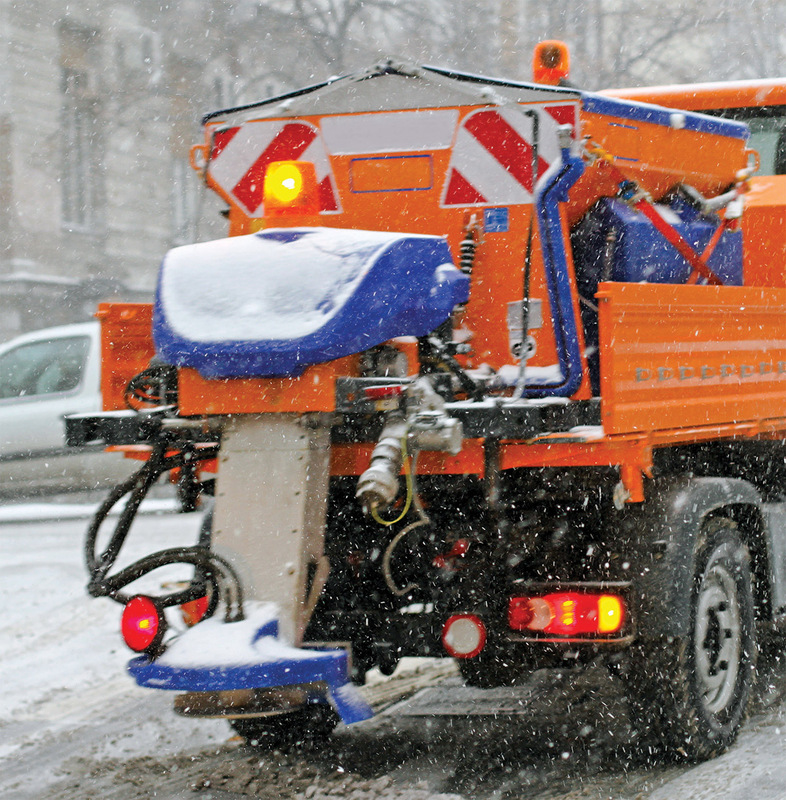 Chemung Supply carries single-pin secure units desirable for their easy assembly and seasonal accessibility for spreading salt, sand and grit.